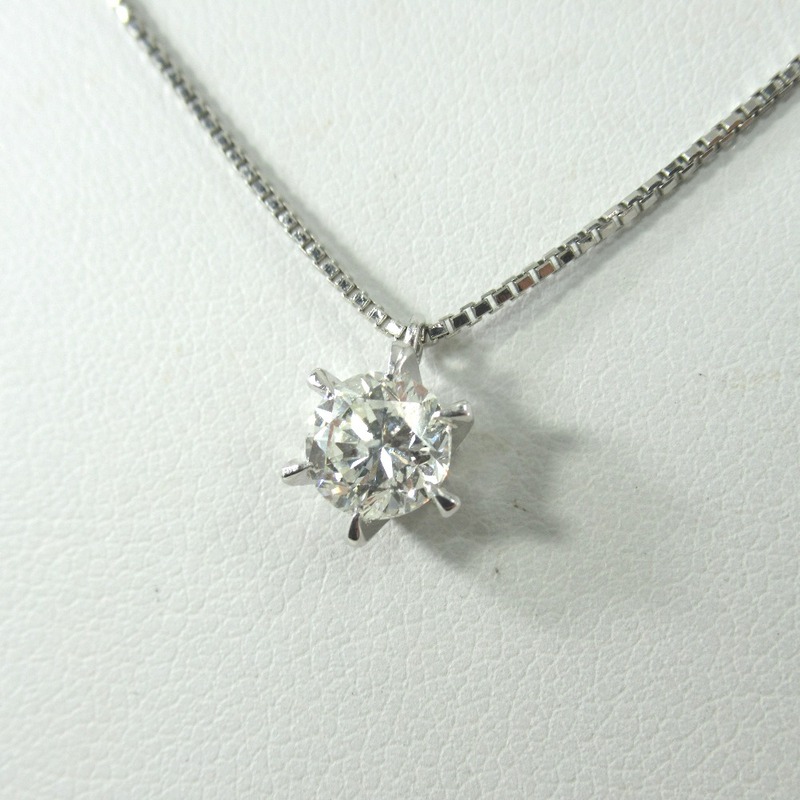 SELECT JEWELRY necklace 4.0g pt850 / Pt900 Diamond 1.018ct Women  ー The best place to buy Brand Bags Watches Jewelry, Bramo! 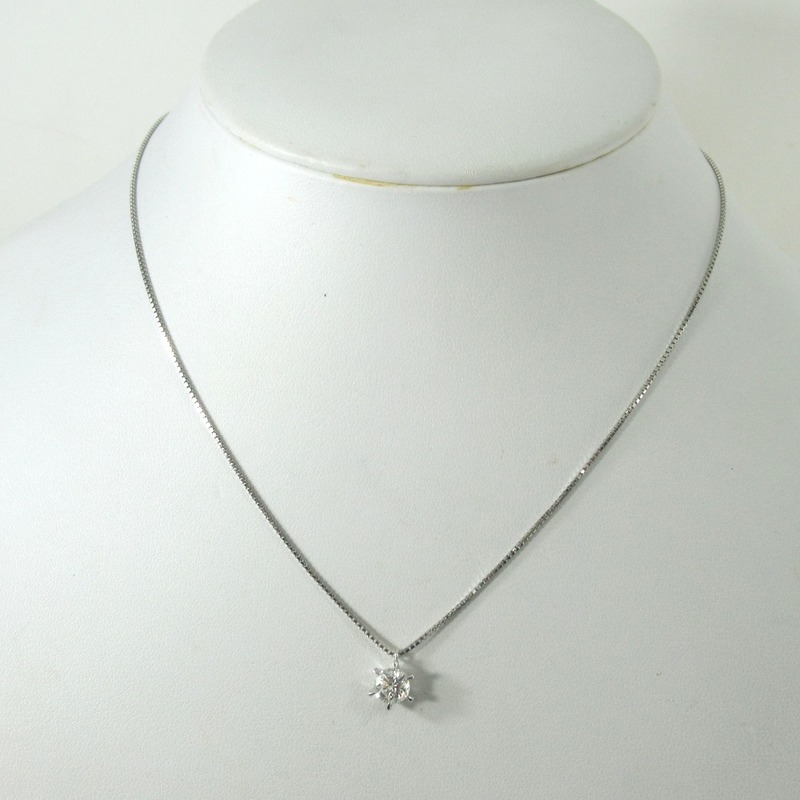 ・ It is in a beautiful state with almost no small scratches on the frame. ・ There is a scratch unique to natural stone that can be confirmed visually at the center of the diamond. 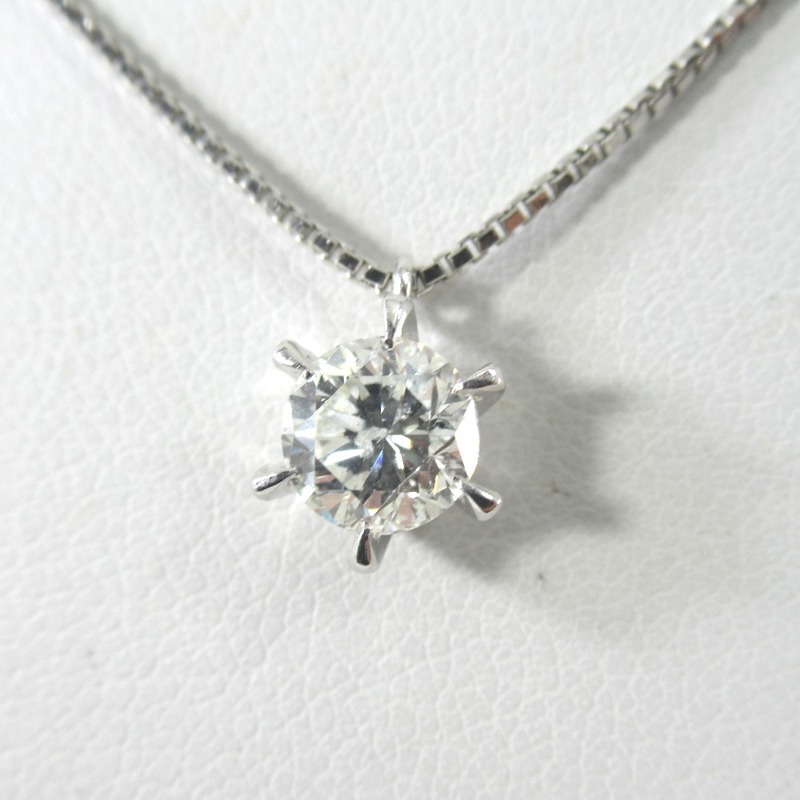 It is a simple necklace of 1ct up single grain diamond. 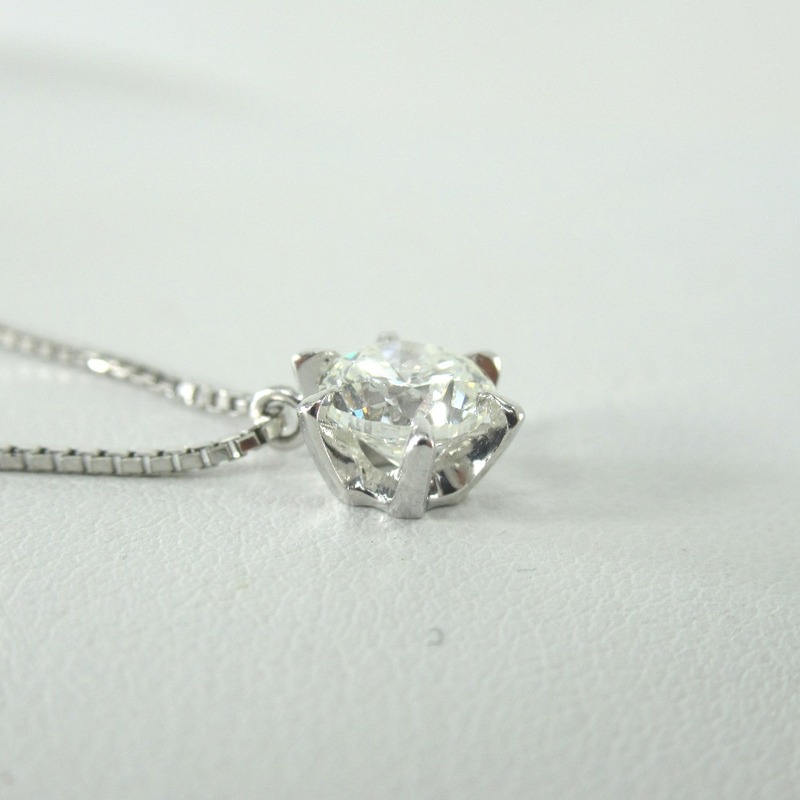 The wound is seen in the center of the diamond, but it is a gem that emits a sense of presence rather than being so prominent when worn ♪ You can not remove the chain. 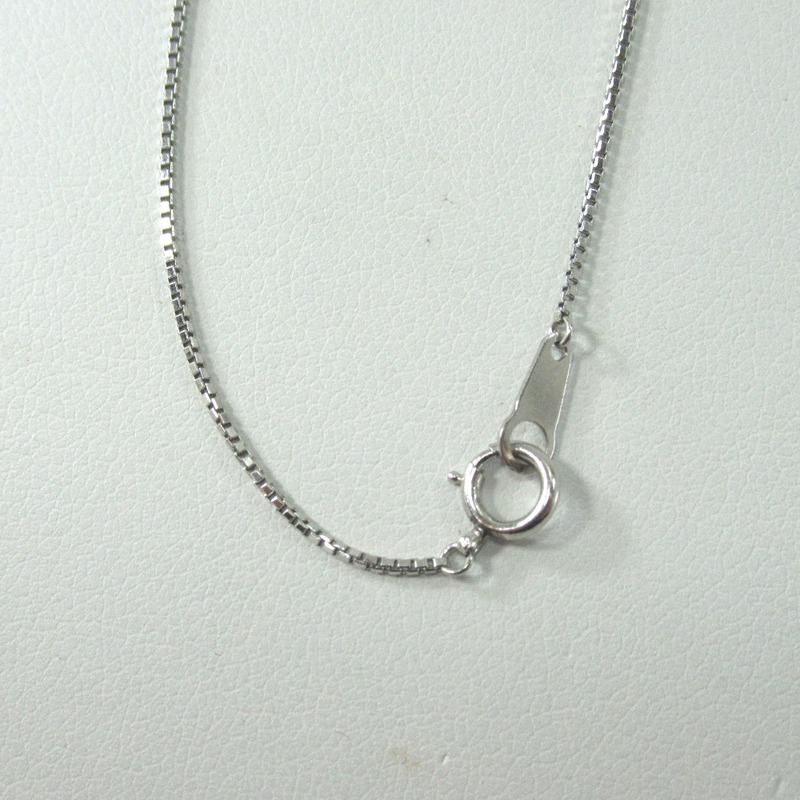 Chain width 0.9 mm You can not remove the chain.